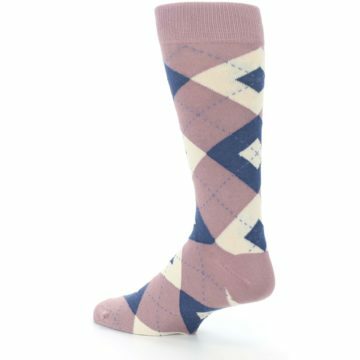 Be bold with these awesome socks! 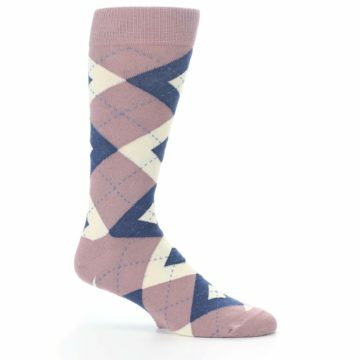 Try our desert rose and navy argyle wedding groomsmen men's dress socks. Outfit your wedding party with matching desert rose navy groomsmen dress socks that match popular bridal party wedding stores. 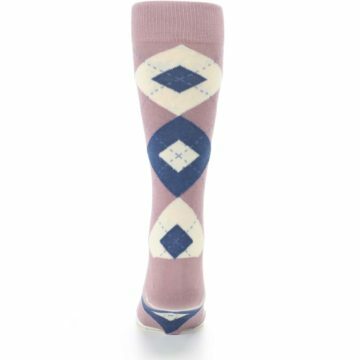 These desert rose red groomsmen socks are a great match to the desert rose dresses from popular wedding stores. 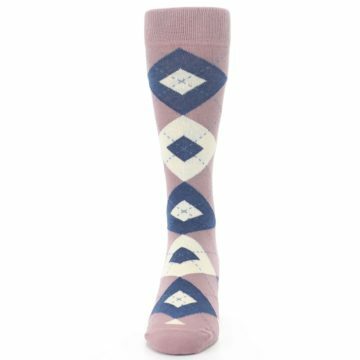 Desert Rose is a desaturated pink that brings an elegant and classy touch to fall or winter weddings. 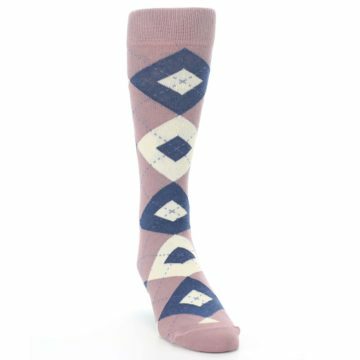 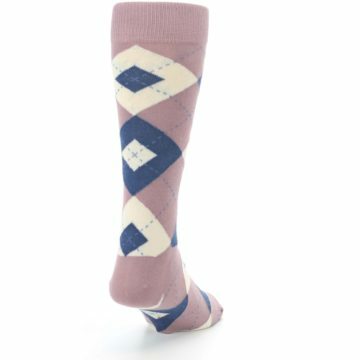 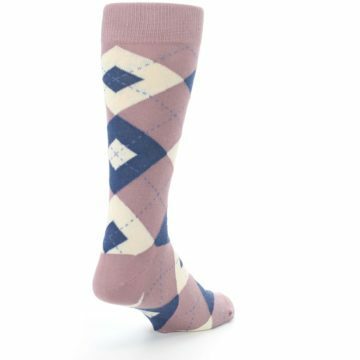 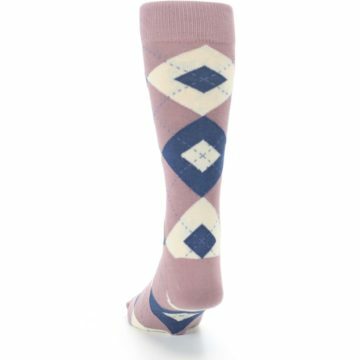 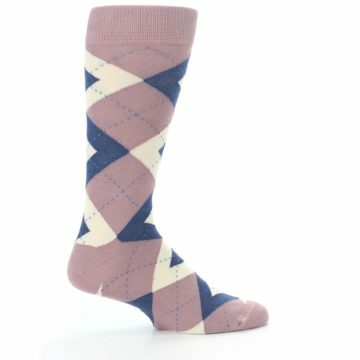 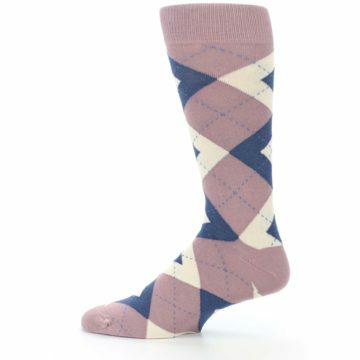 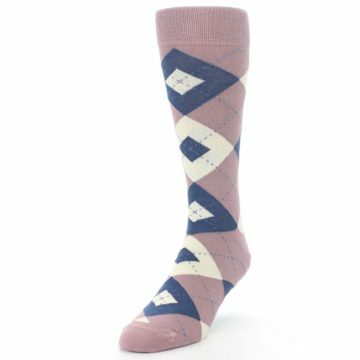 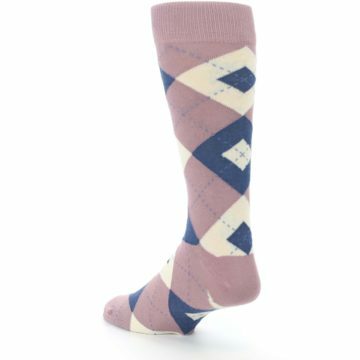 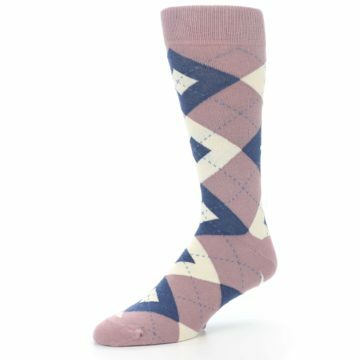 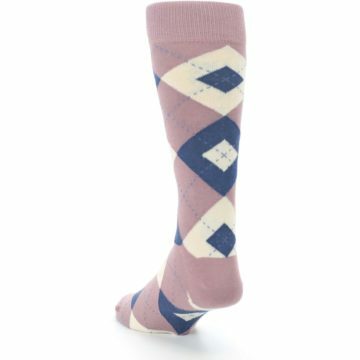 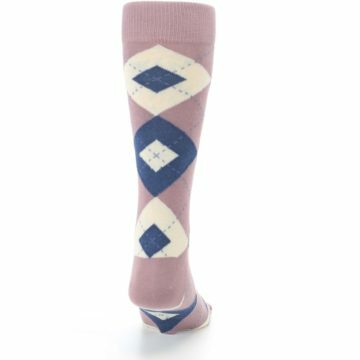 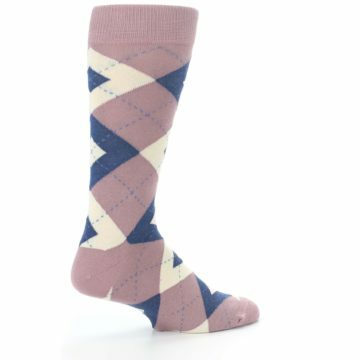 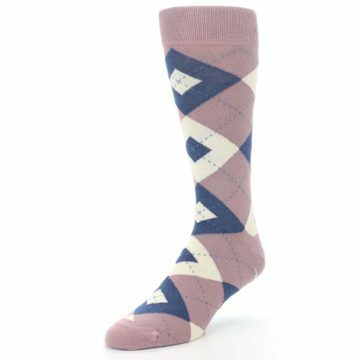 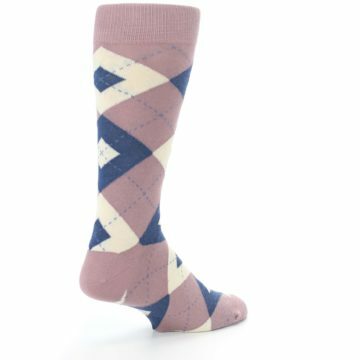 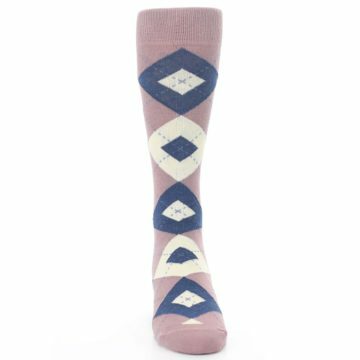 There are not yet any reviews for Desert Rose Navy Argyle Wedding Groomsmen Men's Dress Socks.